This page provides highlights of the plan, Aetna Student Health Policy #711146. To save money on health care, currently enrolled U-M students on the Ann Arbor campus should visit UHS first. See Doctor Visits and Hospital Stays (on the International Center website). University of Michigan F-1 and J-1 students and J-1 visiting scholars whose Forms I-20 or DS-2019 were issued by the U-M (Ann Arbor) and their accompanying F-2 and J-2 dependents are eligible for and required to enroll in this plan unless they have health insurance that meets the University's minimum requirements. US citizens and permanent residents (green card holders) are not eligible for this plan.  Currently enrolled U-M students: Visit UHS (207 Fletcher Street) first to save money. Most costs at UHS are covered by the health service fee, which you pay as part of tuition. For other costs, UHS will bill this insurance, and you are responsible for payment if insurance does not cover costs. UHS may also refer you for health care services that are not available at UHS. Services outside UHS are not covered by the health service fee, but your insurance may cover some or all of these costs. Take your insurance card to visits. Others: UHS will bill this insurance, and you are responsible for payment if insurance does not cover costs. Take your insurance card to visits. F-1 students and J-1 students and international scholars are automatically enrolled in the plan after they complete their Mandatory Check-In at the International Center. Coverage under the plan begins on the student or scholar’s “program start date” (Form I-20, Item 5 or Form DS-2019, Item 3).